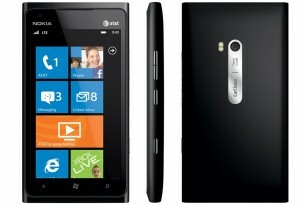 As the United States waits for the arrival of the epic Nokia Lumia 900 Windows Phone, Swiss retailer Digitec now has the Lumia 900 available for pre-order. 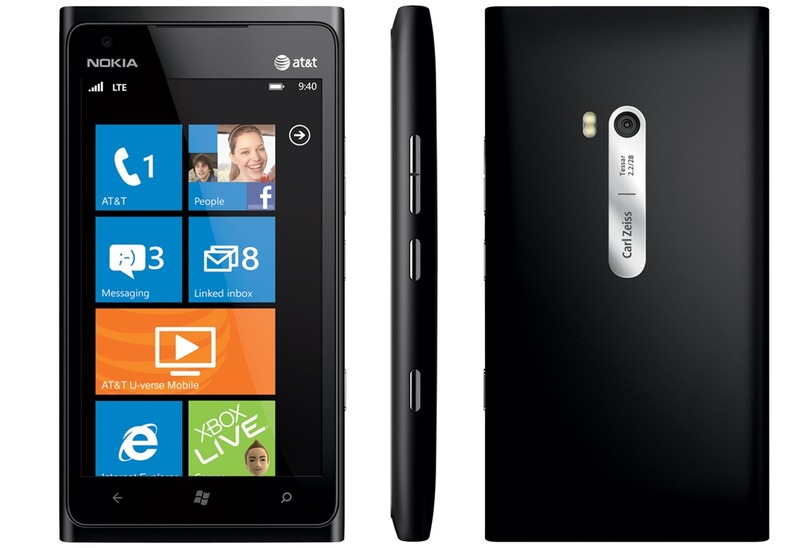 Packing 16 GB on board storage, 4.3″ AMOLED display, 1.3MP front camera, 8MP rear camera, and 512 MB of RAM, the Lumia 900 is CHF 699- through Digitec pre-order right now. Black seems to be the only available color, for pre-order at least. Although the device is available for pre-order, no release date is confirmed for it yet.